Try out my FREE content to see if you like my teaching style! Regardless of whether you're a beginner or advanced Instagram user, you can apply these foundational (and often missed) tips to your Instagram strategy. If implemented properly you will see almost immediate upward growth, and an account you love to show off! 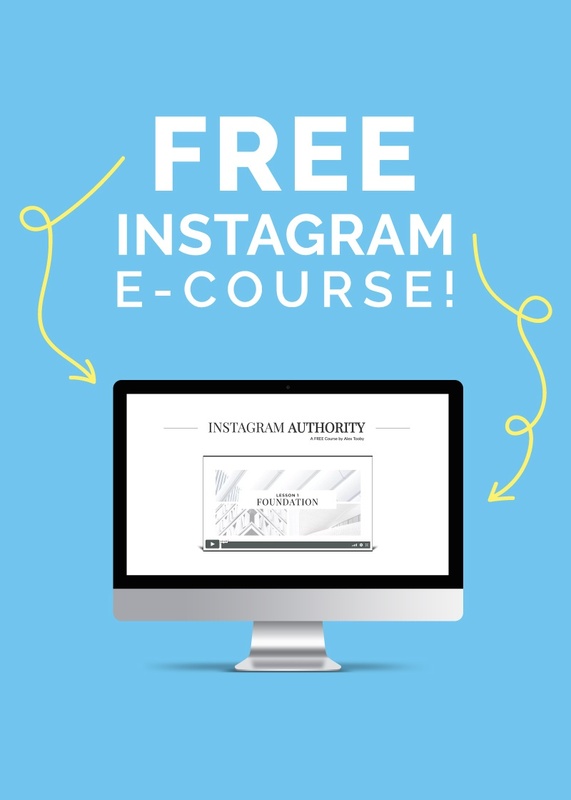 Enroll in my most popular, completely free, course! 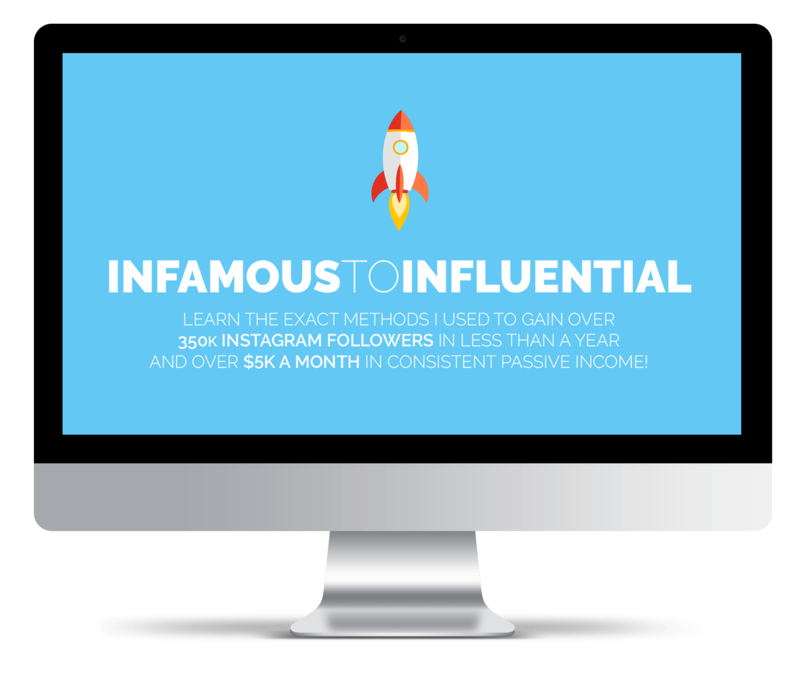 Learn my personal methods to setting your account up for long term success, promoting your business, brand or blog without being sales-y, and positioning yourself as the authority figure in your niche! 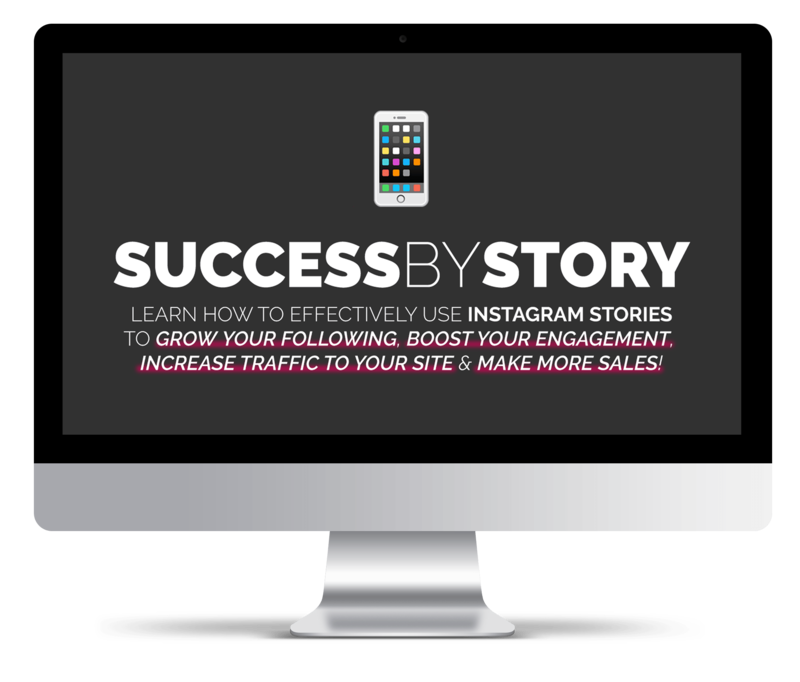 Transform the effectiveness of your Instagram account by implementing these 21 checklist items. Put a check in each box and you'll quickly increase account engagement, attract new, engaged followers, and be well on your way to insta-authority! Join the Facebook group where myself and other well-known Instagram influencers share their expertise, advice, and support. Instagram users of all levels are welcome and encouraged to participate in the Mastermind. you'll LOVE my paid courses..